With Construction needs in Alberta growing so is the Cement Masonry field. Learn more about this exciting career. Plasterer Fireproofer is one of the quickly rising career markets in Alberta for 2018 - 2028. Learn more about this career. Safety Training and Safety Certification Programs – Learn more about the safety training courses offered at the our Training Center. Please Choose your words carefully - each of us is responsible for the words we print – on paper, in email, or on social media or other websites. Take a moment and review our guidelines before posting your next online submission. Union Work is in Jeopardy ! We need our members to stand together in solidarity. Why? Because, recently, some of our members started working with non-union contractors in our jurisdiction. This occurred with two Alberta companies, Skyway Canada and Franks Sandblasting & Coatings. Both companies are managed by people we know well. Because of this, Local #222 attempted to unionize these contractors by filing for certification at the Alberta Labour Board. Learn how you will be impacted by non-union contractors. 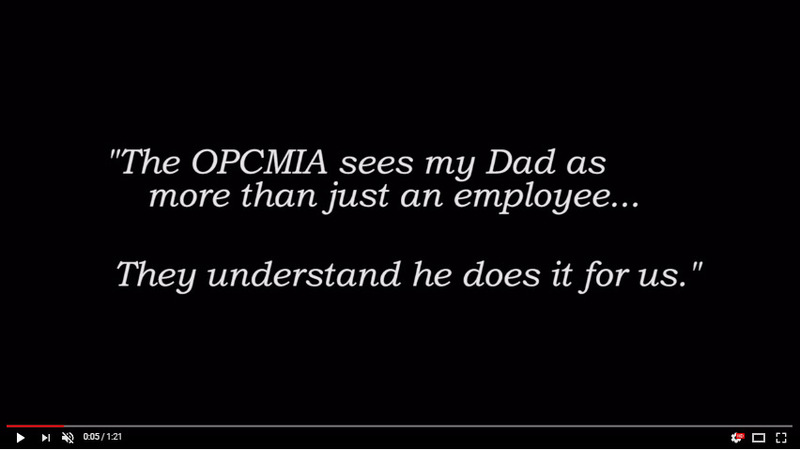 The OPCMIA International is proud to announce the "OPCMIA – Value Driven" Commercial. Search below to see what's going on over the next few moths. Want to post an event for us to put on our site? Click here to send us an event. Union meeting dates for 2018 are as follows: October 13th, November 3rd and December 1st. Check back as these dates can change. Meetings occur the first Saturday of the month unless it's a long weekend. In the event of a long weekend meeting the meeting will occur the following Saturday.